Great list of things to do! 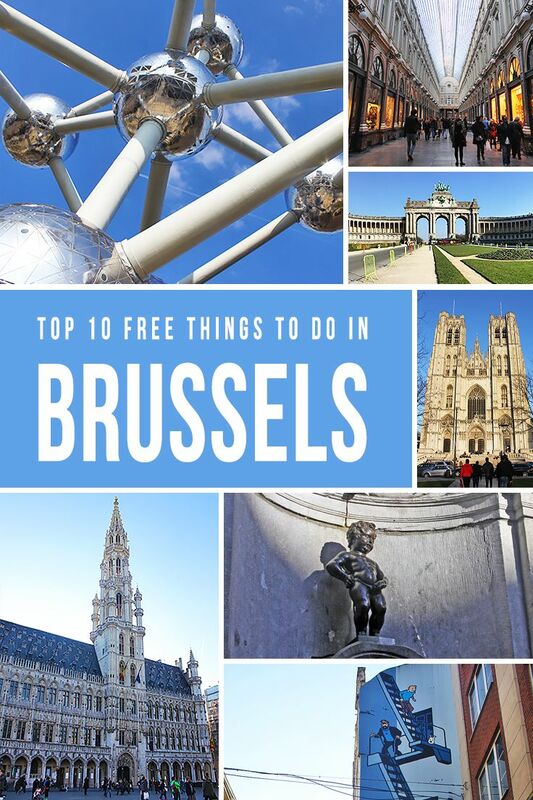 We managed to check out a few of these things on our one day in Brussels, but I want to go back and see more of the city now! The comic strip trail and the Atomium are definitely on my list for next time! I really want to go to Brussels. I've been to Belgium before but never Brussels and I get the impression it's a place you shouldn't miss especially by the photos you shared! There are a lot of places not to miss in Belgium too -- there's Ghent, Bruges, Antwerp, etc. Hope you can see these too! Thanks for sharing these free things to do! That's always something that people want to know. Never been to Brussels, but it's definitely high on the list. You're welcome! I always find joy in sharing the things that I learn as I travel. Hope that you can be in Brussels soon! 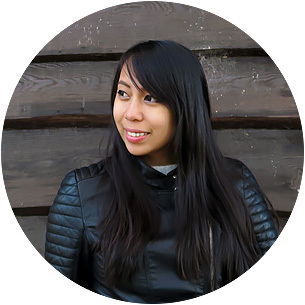 Nice article Aileen! The pictures are beautiful and it makes me want to travel to Brussels all the more. Europe always seems so expensive for us Indians. It's quite surprising to find out that there's so much we can do for free! It's expensive for us Filipinos, too! It's quite the predicament for nationals from a 3rd world country so I always become so happy when I find wonderful things to do for free. Hope this helps you too, Revati! That Gallerie is truly amazing. So many things to see in Belgium! That, the Automium and the Comic Walk are now on my list. Thanks for the details and links, the maps and suggestions. A great resource. It really was amazing; I don't mind 'window shopping' if it's that kind of shopping place that I have to go to. :) And thanks, Elaine! I'm glad to hear that you find this article helpful. Safe travels! What a great guide and your photos are gorgeous! My eyes just drink in The Grand Palace with those stunning floral displays! Thanks, Erin! Glad you liked it :) I'm actually aiming on visiting Brussels again when the flower carpet is on. Hope you could too! we're planning to visit The Netherlands but while reading this. i'm torn between the two now. thanks for writing this. Hey Ning! Thanks for dropping by, and that's great to hear that you're planning on visiting the Netherlands too! Hmmm... if you have the time, I suggest that you see both! I absolutely loved Netherlands too (and oh, don't forget to visit the other wonderful places in Belgium like Antwerp, Ghent, and Bruges). It really is, Jhanz! And I dearly hope you can come here too!